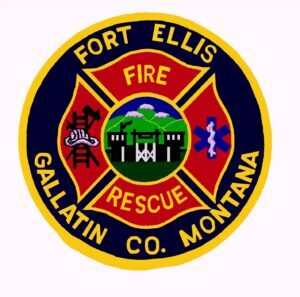 At approximately 7:50 am, Wednesday, January 16th, Fort Ellis Fire/Rescue was dispatched to a reported chimney fire on Blue Grouse Court. On arrival crews found some smoke from around the chimney with reports that the home was filling with smoke. All occupants were safely outside. Crews made an interior attack and found fire in the wall behind the fireplace with flames extending into the attic space. 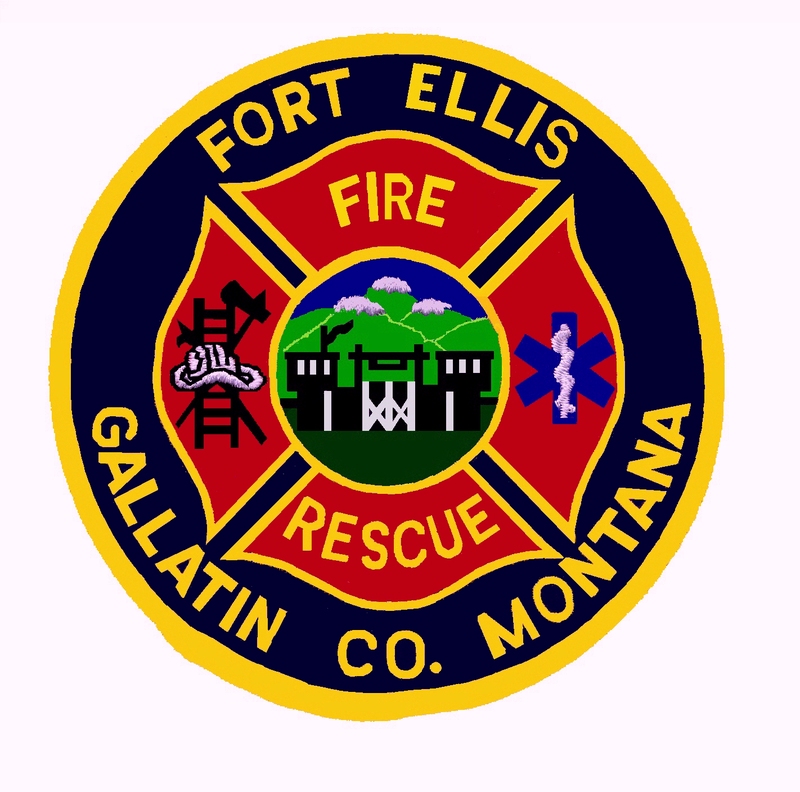 Crews from Amsterdam, Bozeman and Hyalite fire departments assisted Fort Ellis in extinguishing the stubborn blaze. 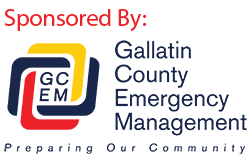 The residence had damage to the living room and attic. The cause is undetermined at this time.